Image Credit: Jill Wellington / Pixabay. This image has been modified. In my book How Not to Die I center my recommendations around a Daily Dozen checklist of all the things I try to fit into my daily routine. How the beta glucan fiber in brewer’s, baker’s, and nutritional yeast can improve wound healing and, potentially, anti-cancer immunity. Simple kitchen experiments can confirm that microwaves leak from microwave ovens during operation, but do they pose a health risk? Just a dusting of nutritional yeast worth of beta-glucan fiber a day is put to the test in a randomized, double-blind, placebo-controlled trial for the prevention of common childhood illnesses. What Are the Healthiest Foods? Based on the Dietary Guidelines for Americans, which foods best supply shortfall nutrients while avoiding disease-promoting components? The artificial butter flavoring diacetyl has been linked not only to deaths of workers handling the chemical, but also to serious lung disease in consumers of microwave popcorn. 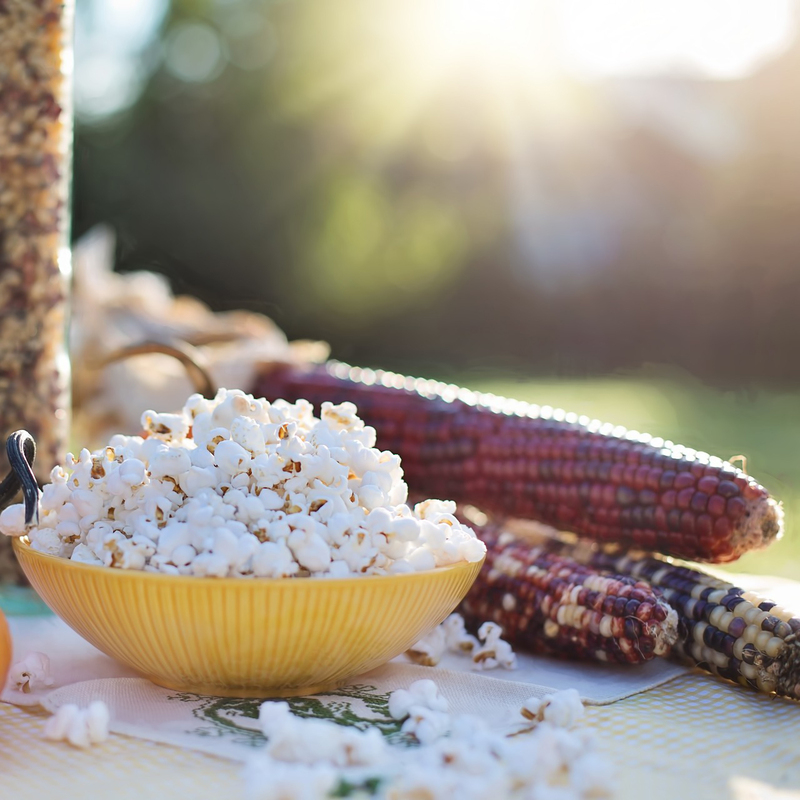 Should people with diverticulosis avoid nuts, seeds, and popcorn?